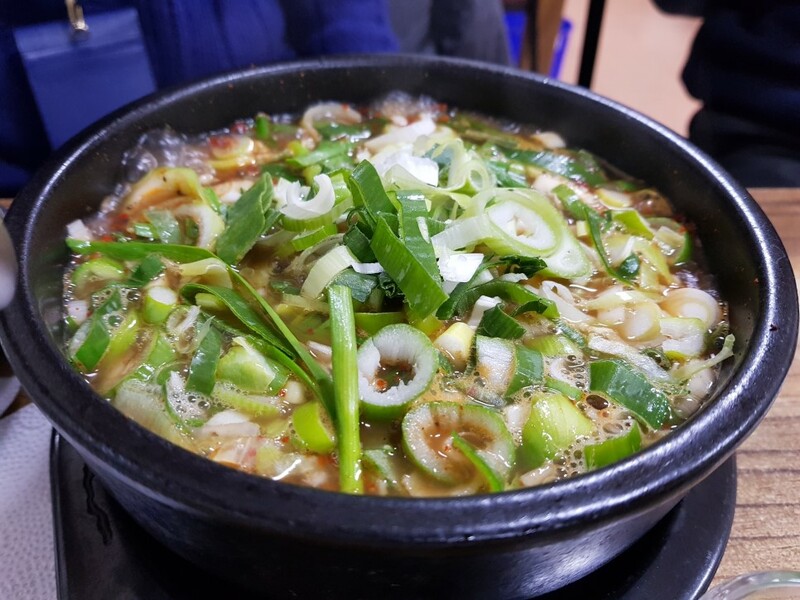 The locals of Jeonju love their Jeonju kongnamul gukbap (bean sprouts soup with rice). But they also can’t go without sundae gukbap (Korean blood sausage soup with rice). For those who are unfamiliar with sundae, it’s a type of blood sasuage generally made by steaming cow or pig’s intestines stuffed with various ingredients, including vegetables, rice, noodles, and minced meat. It’s a popular street food in Korea. 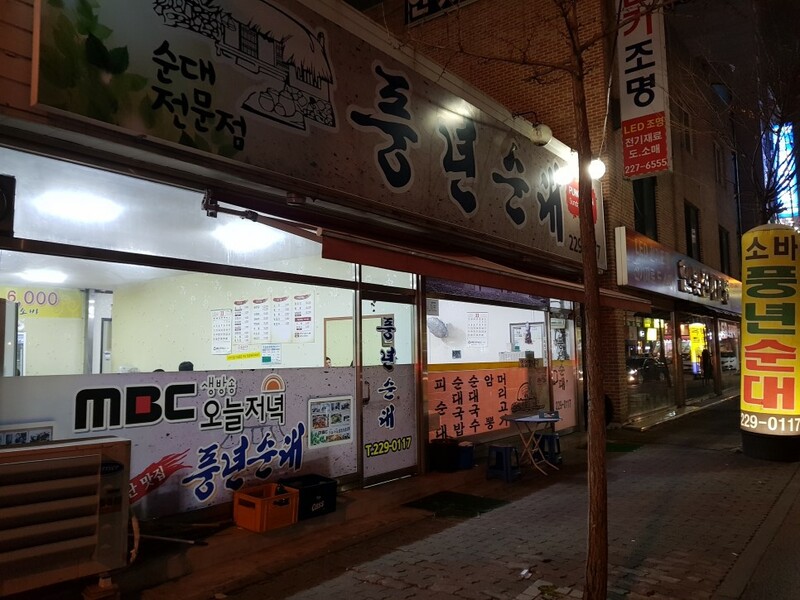 In this post, I’ll introduce two of the locals’ favorite sundae gukbap restaurants. Close from the Jeonju Train Station, ‘Hosung Sundae’ in Hosung-dong district is one of the locals’ favorite sundae gukbap restaurants. 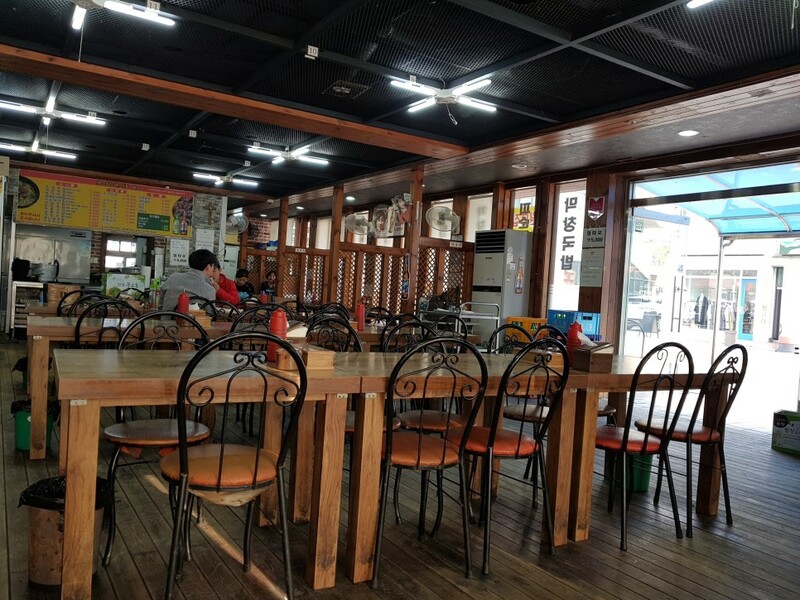 Even people living far away from Jeonju have been visiting Hosung Sundae these days. 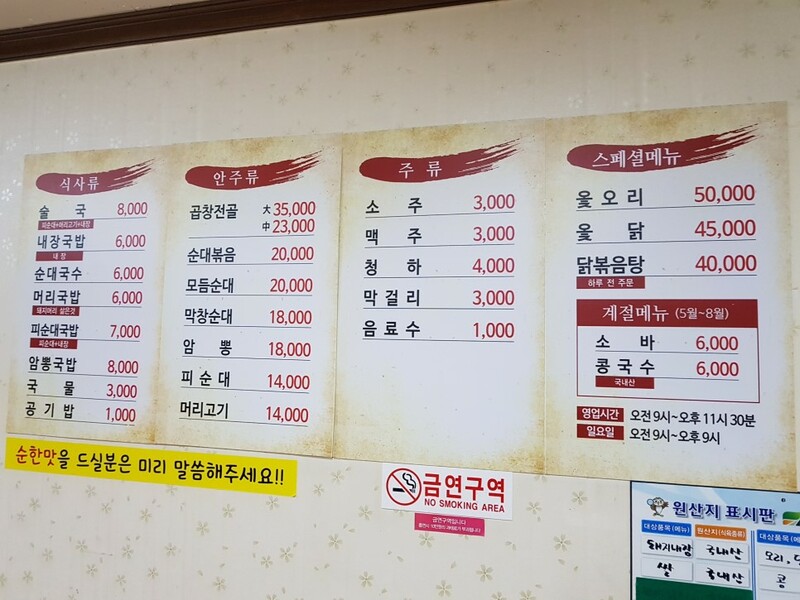 Here, you can choose from ten different sundae gukbap varieties. 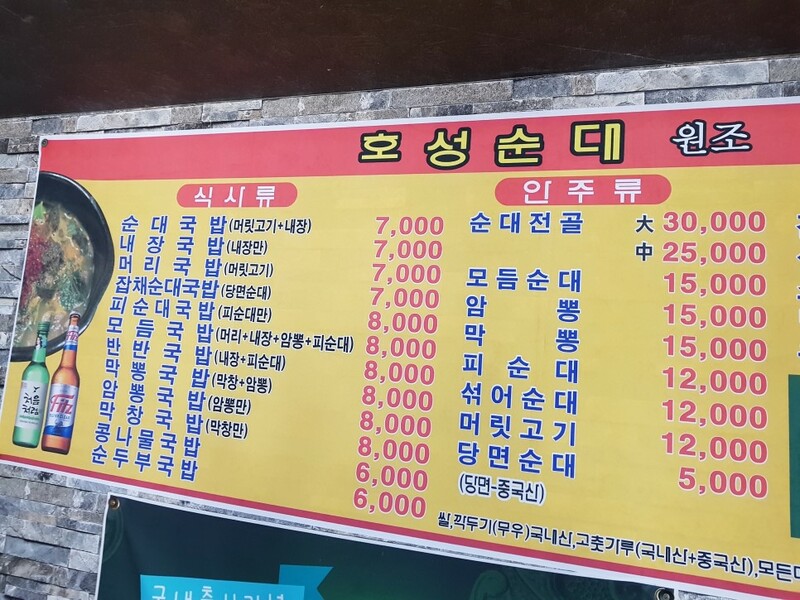 Apart from sundae gukbap, there are naejang gukbap (pig intestine soup with rice), meori gukbap (pork slice soup with rice), japchae sundae gukbap (glass noodle sausage soup with rice), and others. You’ll need some time to decide. Be aware that the sundae gukbap at Hosung Sundae does not contain sundae pieces. It has pork slice and intestine pieces in it. If you want to taste the typical sundae gukbap containing the blood sausage, order ‘japchae sundae gukbap’ or ‘pisundae gukbap’. 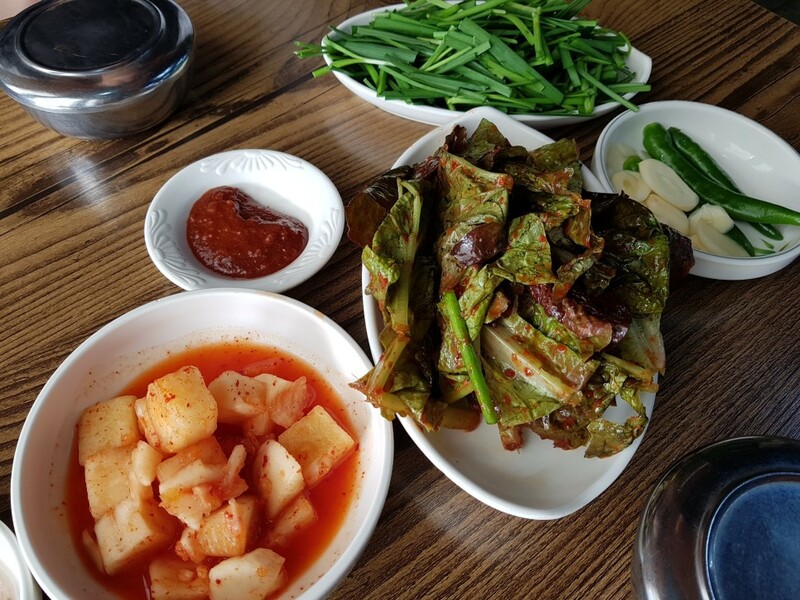 In Hosung Sundae, sangchu muchim (seasoned lettuce) is a famous side dish for sundae gukbap. I could even finish a bowl of rice with just sangchu muchim. Jeonju’s Junghwasan-dong district is frequented by the locals thanks to the food alley filled with gourmet restaurants. One of the oldest occupants of the food alley is ‘Pungnyun Sundae’. There’s something different about the sundae gukbap broth of Pungnyun Sundae. Usually, the broth of a sundae gukbap is made from meat and bone to create the thick and rich flavor. But the broth of Pungnyung Sundae seems more light and more ‘fresh’ than others. 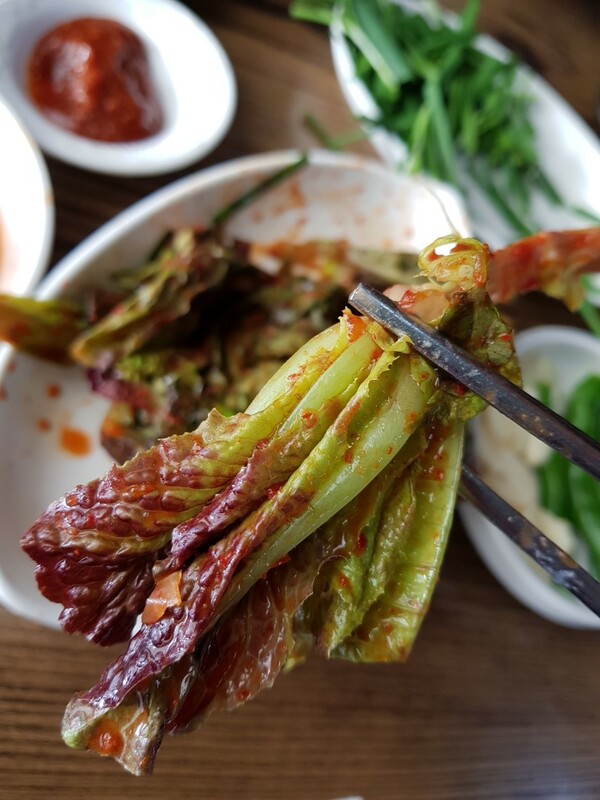 The secret to the ‘fresher’ broth of Pungnyun Sundae is young bracken. 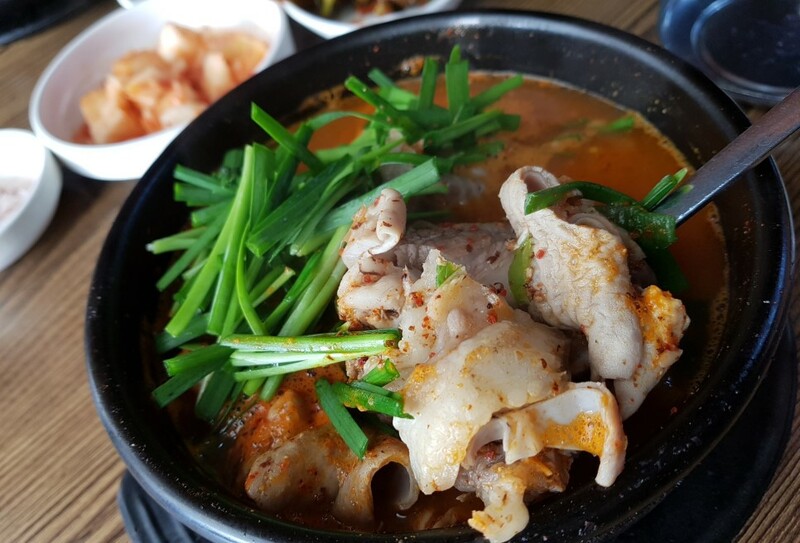 The sundae gukbap here contains generous amount of bracken and shallot, so that the broth is more light. Add a spoonful of perilla seed powder and the sundae gukbap almost seems like a medicine that will chase winter flu away. It’s been very cold lately. But don’t worry. We can survive the winter with a warm, nutritious, and humble (in terms of price) stamina bowl of sundae gukbap. 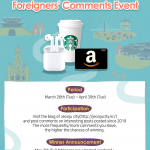 Don’t miss trying it when you’re in Jeonju! It looks delicious but I can’t eat. 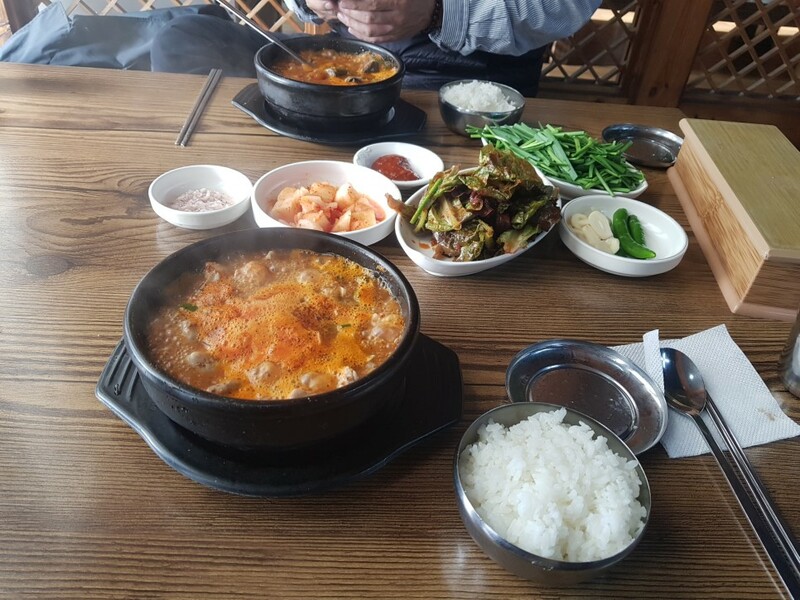 Can you suggest another Korean food for Muslim traveller in Jeonju? I was so relieved when i saw other types of gukbab (like the meori gukbab). 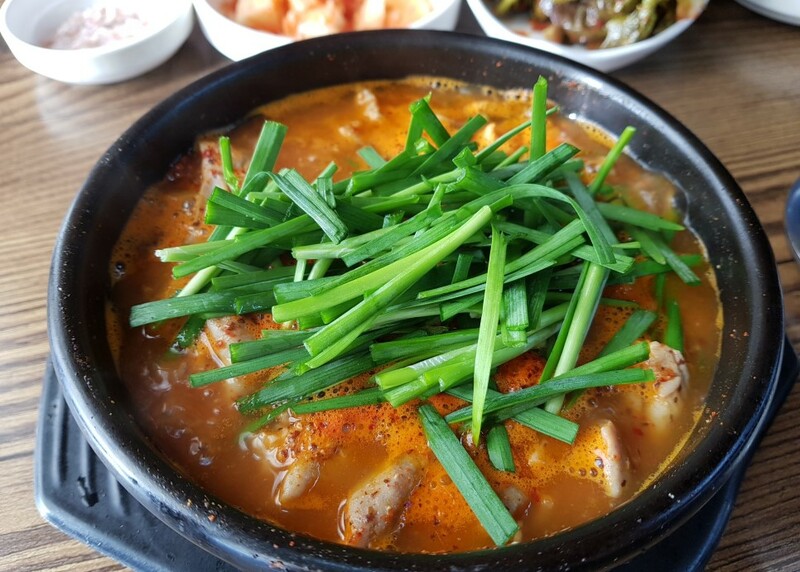 This dish looks absolutely heavenly (I really like soups and jiggae) but am not a super big fan of soondae! Having more options like meori gukbab allows me to try this stew without missing out! Yay!! Unfortunately sundae and blood soup is not for me. Bring on the bibimbap! I live in Chuncheon and have tried sundae for several times and thought that this is not my cup of tea. However, this post has changed my mind a bit. perhaps I’ll try this dish in Jeonju to figure out if I like this or not. I have never tried blood sausage soup before but I after read this I think I need to try. I love gook-bap but haven’t tried this one yet. Looks like something I would enjoy though! I’d love to try the Hosung Sundae, it looks so delicious! Does anyone know whether we can have this kind of sundae in Seoul as well? Sundae is sold all over the country and it tastes so delicious, Some people compare it with traditional Spanish chorizo, some other with German sausages, but at the end it is one of a kind. 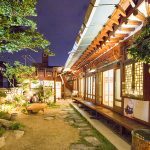 The places in this post look great and with such affordable prices that will make want to have more than one portion, even better if you can eat with a bottle of cold soju. 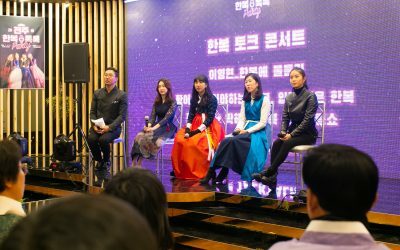 Ahhhh gukbap! 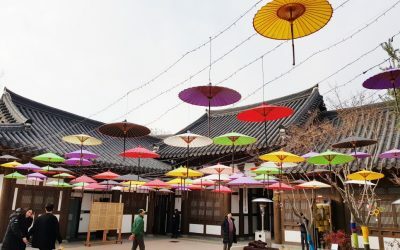 My impression of Gukbap is always white in colour but Jeonju has something special. 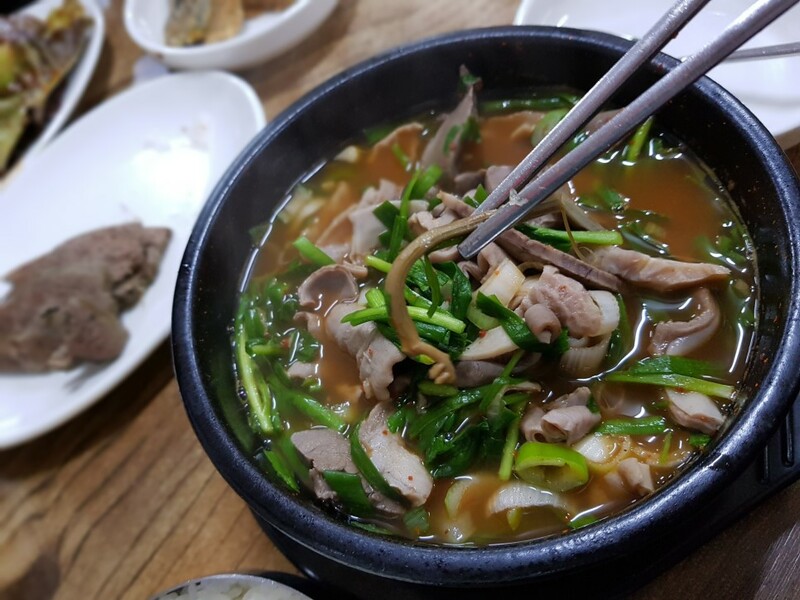 Pork rice soup is always my first choice if you ask me to choose where it is something much different from the regular kimchi soup or soy bean soup that we ate in our country! Seriously, I have no idea about this food before I came to Korea and it was introduced by my korean friend! 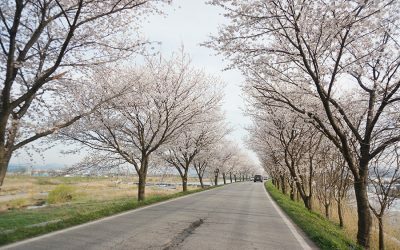 I love soondaeguk!! 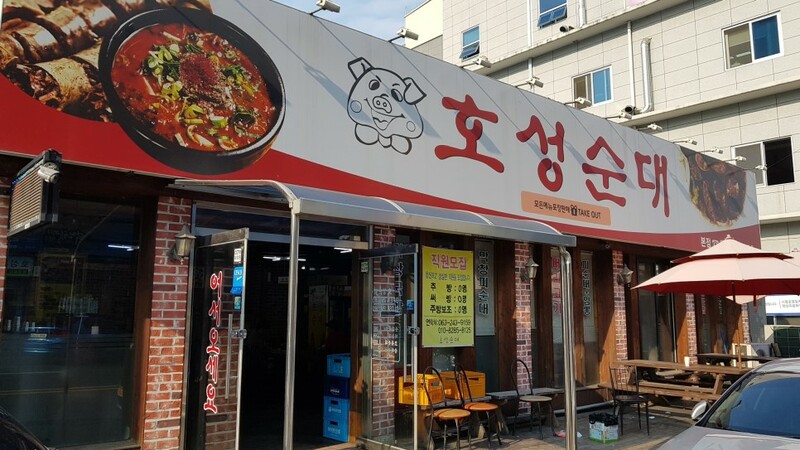 One of my favourite Korean soups, so I definitely will have to try this place. These are very affordable and they look so tasty. I wonder if the soup will have a strong intestine taste. The soup looks like a great comfort food for the cold winter. those prices are so cheap I could have 2 portions! literally the best thing to eat in jeonju. I think these sundae is also very good for soothing in the morning after hard drinking on the previous night! 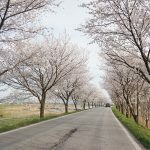 Jeonju’s Junghwasan-dong district, marked!!! 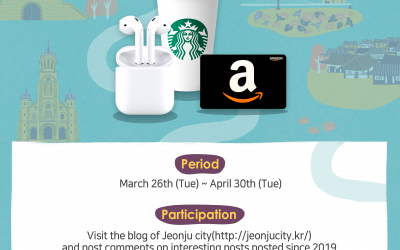 Definitely would love to try during my next trip to Jeonju! Foreigner may not know what is Sundae. 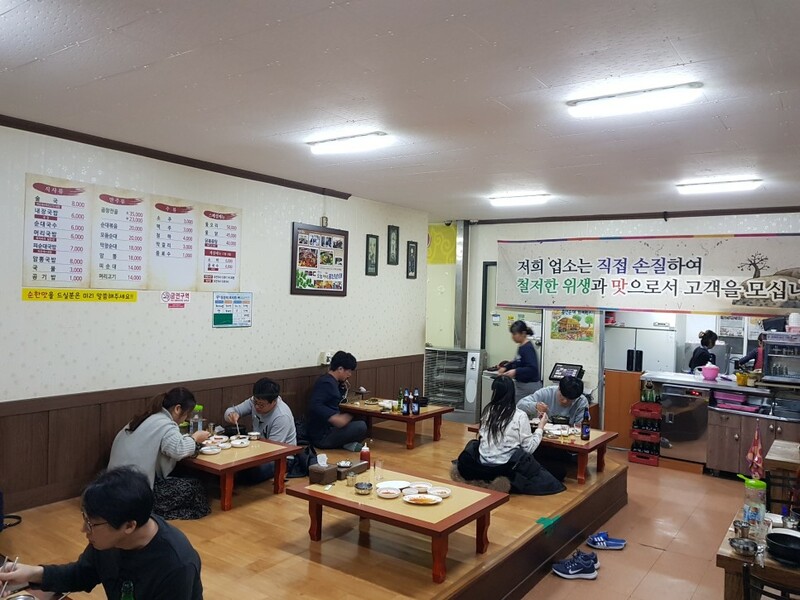 How can we missed the famous restaurant in Jeonju!! My go to dish during the cold winters has always been Samgyetang as it’s so easy and yet so delicious. But after getting to know more about these dishes, it’s really opted me to try something new and hopefully I’ll be able to discover another all time favourite dish in the process. if i could date a girl called sundae, i would eat her!!! Korean food is so good!! This sounds like a sundae heaven. As a foreigner, it’s hard to enjoy sundae with friends becuz many of my fellow foreigners are vary of trying exotic foods. But I feel like I can convince them to try these with me hohoho. Looks great, I’d love to try some day. Great pics!